LAVAL, Quebec, Dec. 31, 2018 (GLOBE NEWSWIRE) -- Urbanimmersive Inc. (“Urbanimmersive,” the “Company” or “UI”) (TSX VENTURE: UI) (OTC PINK: UBMRF), the leading real estate content marketing platform, today provides a corporate update. Urbanimmersive announces payment of convertible debenture interest related to the acquisition of Tourbuzz previously announced. Following the TSX Venture Exchange's approval, the Corporation has issued 1,924,280 common shares, at a price of $0.09 per common share, in settlement of a debt totaling $173,184,72 in favour of Convertible debenture holders. The Corporation has decided to issue the common shares in order to preserve its cash assets. 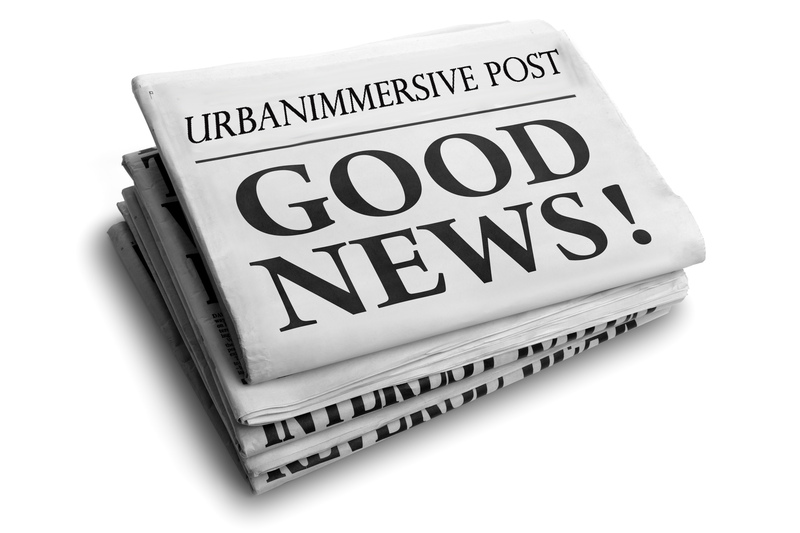 Urbanimmersive is a content marketing platform for real estate professionals. The Corporation connects real estate professionals, photographers and writers in order to simplify and optimize original content production workflow. Urbanimmersive enables its customers to leverage their marketing investment while increasing productivity, competitiveness, their web visibility, consumer engagement with their brand and ultimately, their revenue. Certain statements in this news release, other than statements of historical fact, are forward-looking information that involves various risks and uncertainties. Such statements relating to, among other things, the prospects for the company to enhance operating results, are necessarily subject to risks and uncertainties, some of which are significant in scope and nature. These uncertainties may cause actual results to differ from information contained herein. There can be no assurance that such statements will prove to be accurate. Actual results and future events could differ materially from those anticipated in such statements. These and all subsequent written and oral forward-looking statements are based on the estimates and opinions of the management on the dates they are made and expressly qualified in their entirety by this notice. The Company assumes no obligation to update forward-looking statements should circumstances or management estimates or opinions change. For additional information with respect to certain of these and other assumptions and risk factors, please refer to the last Corporation’s MD&A filed with the Canadian securities commissions. More information can also be found in the Company’s Annual Information Form on Sedar. The forward-looking statements contained in this press release represent our expectations as of the date hereof. We disclaim any intention and assume no obligation to update or revise any forward-looking statements.